Thanks to my bookstagram photo from August, I actually got this box for free from Owlcrate – it has just taken me forever to put this post together even though I took photos so long ago. I’ve been holding onto it because I haven’t gotten a chance to film/edit the video, but I figured I should post it before it’s like a year out of date. Sorry for the delay! You’ve been warned and only spoilers come beyond this point. Owlcrates generally come with a little pin and this one is the same art as the art card. I adore these… but they’re not exclusive. 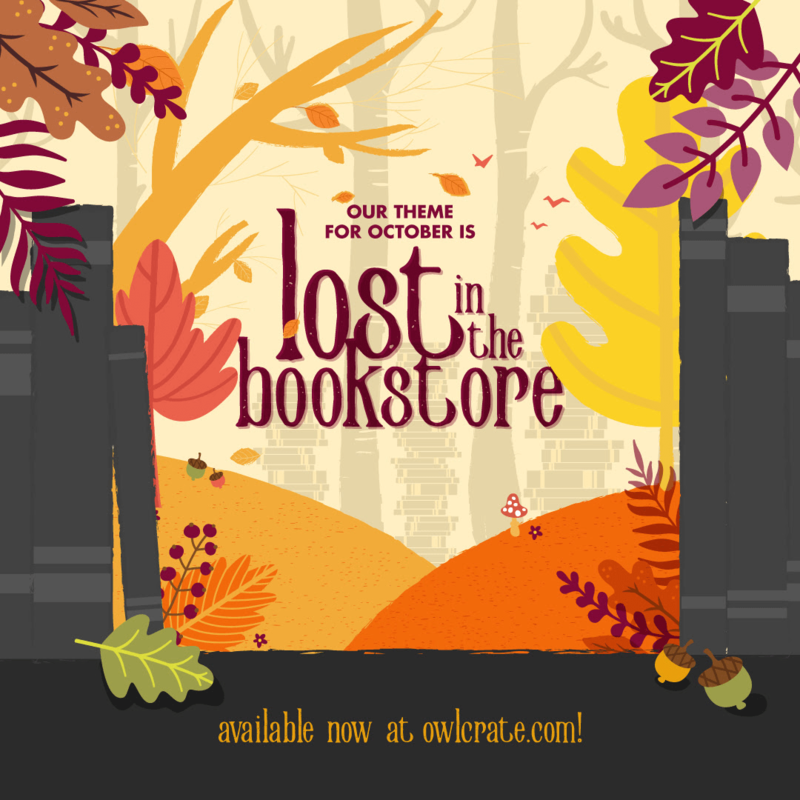 I saw them the other day in the bookstore, just without the Owlcrate Exclusive ribbon on the side. Literally, identical. I haven’t gotten a chance to try it yet, but it’s cute and the tea is choco-mint. If the Mirror of Erised showed my heart’s deepest and most desperate desire… it would probably include books, fairy lights, magic, and a pet so let’s be honest this is pretty accurate. It’s super exciting to get not one, but two Owlcrate exclusive books! I am terrible at taking unboxing photos, so here is a pretty picture of each book. That counts, right? “Let’s kick off 2019 with an awesome box of wonder! The January box is inspired by some of our favorite magical items from stories! Hope you enjoyed my unboxing, happy reading!